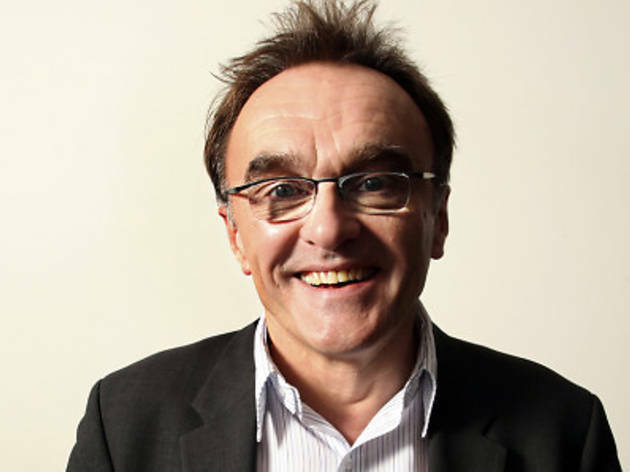 As Danny Boyle promoted his new film '127 Hours' we spoke to him about his next big directing gig: the London 2012 Olympic Opening Ceremony. Let's talk about the Olympics. How are you juggling that with 'Frankenstein' and promoting '127 Hours'? So you'll be keeping it modest? Who chose you for the job? So he was involved first? The global nature of your films must help? You've shot 'The Beach' in Thailand, 'Slumdog' in India, two films in the US. A couple of colleagues have suggestions for the opening ceremony. Can I run them by you? How about an egg-and-spoon race? The same person wants to see references to the Hundred Years War and the invention of the hovercraft. Our Music editor wants you to say 'yes' to anything with a shred of dignity and 'no' to anything 'urban'. For the latter, he gives the example of 'gangs of stage-school kids speed-graffiting the 2012 logo'. Sure, but you'll have a huge TV audience for that ceremony. You live in east London, don't you? When does it kick in for you? 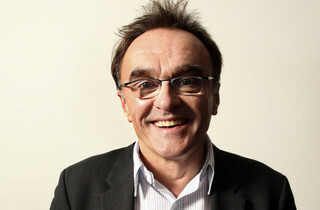 Does this rule you out of doing another film before the Olympics?